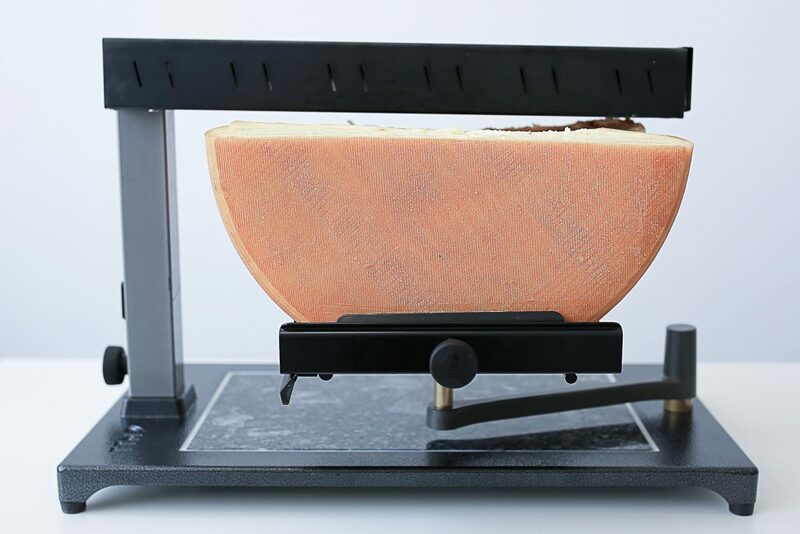 Raclette Machine is currently a catering service as well as a pop up restaurant in Salt Lake City that offers a traditional European specialty called raclette – melted cheese scraped right onto a plate of potatoes, bread, pickles, and cured meat. 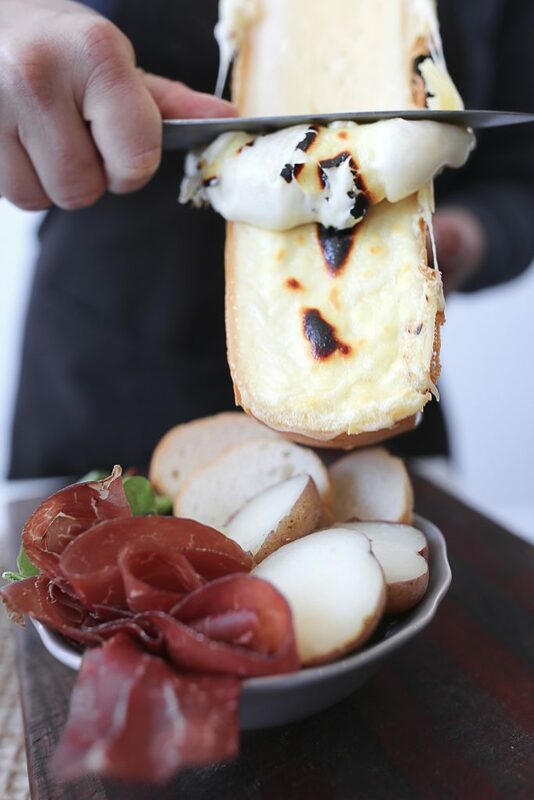 In addition to the traditional flavors, Raclette Machine also has gained popularity with other options on the menu like a cheesy French Onion Soup, and The Wasatch – a Utah spin on raclette, made up of a sandwich using local ingredients and cheese made from Rockhill Creamery in Cache Valley. 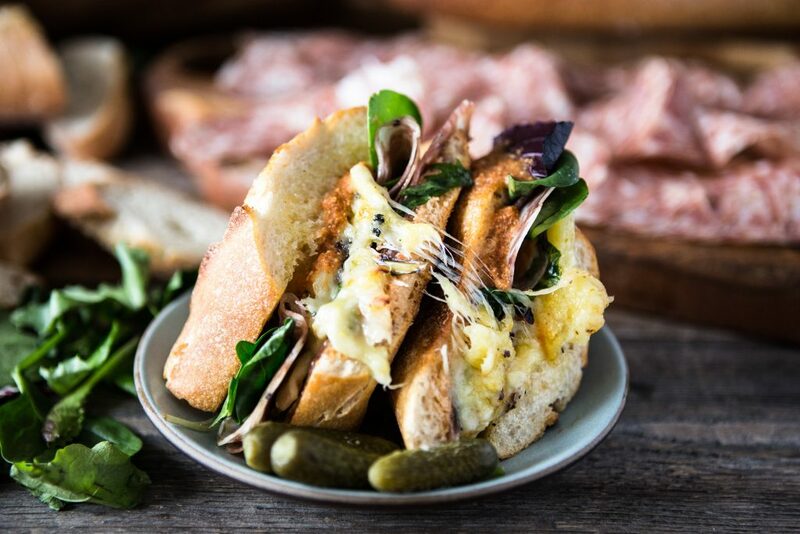 You can find Raclette Machine’s pop up schedule on their website, and they are also available to cater all types of events (weddings, office lunches, parties, etc). My favorite food in all of Salt Lake City!! I have become addicted. We are always following them on Instagram on where to catch them next. Simply said… perfection. Perfect amount of cheese, potatoes and French baguette . It is just impossible to order something that is not amazing. Abby and Zara met while at a cheese shop in San Francisco in 2011. Prior to that, Abby worked as a cheesemaking apprentice at Rockhill Creamery in Richmond, Utah, where she learned how to make cheese and helped run the microdairy. 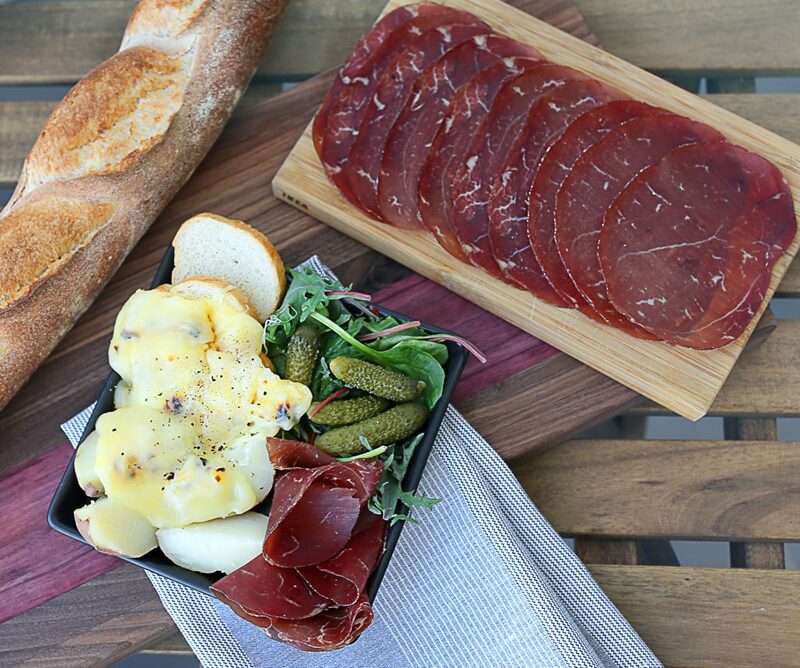 Around the same time, Zara had been living in France, where she was exposed to raclette and Alpine-style cheeses. 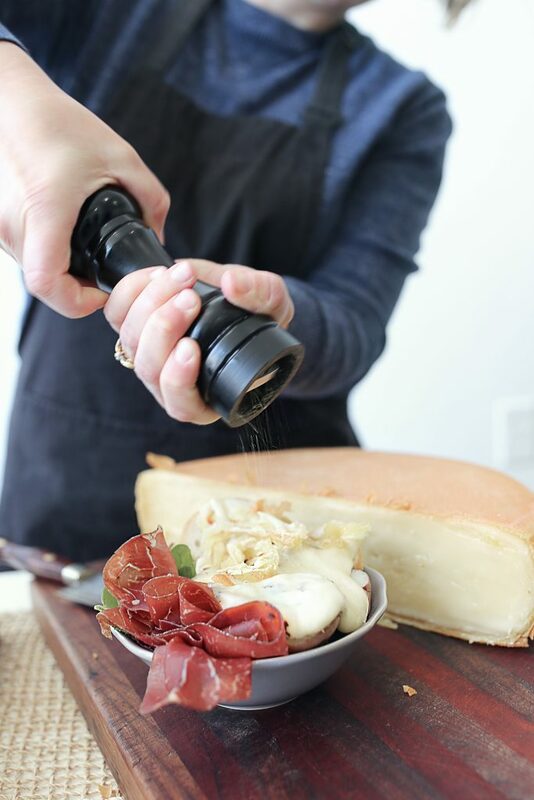 Abby and Zara are passionate about sharing their love and knowledge of cheese with the Salt Lake City community. 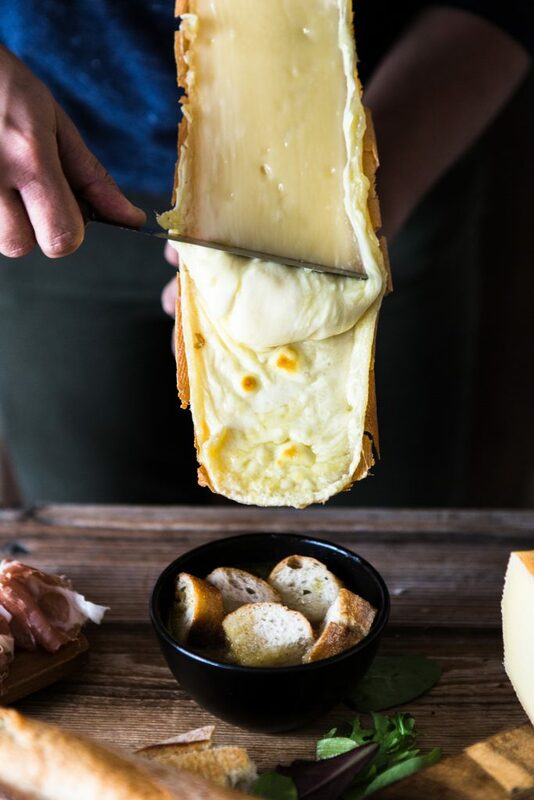 This entry was posted in Featured, Food Truck and tagged cheese, food truck, Machine, Melted Cheese on March 21, 2019 .